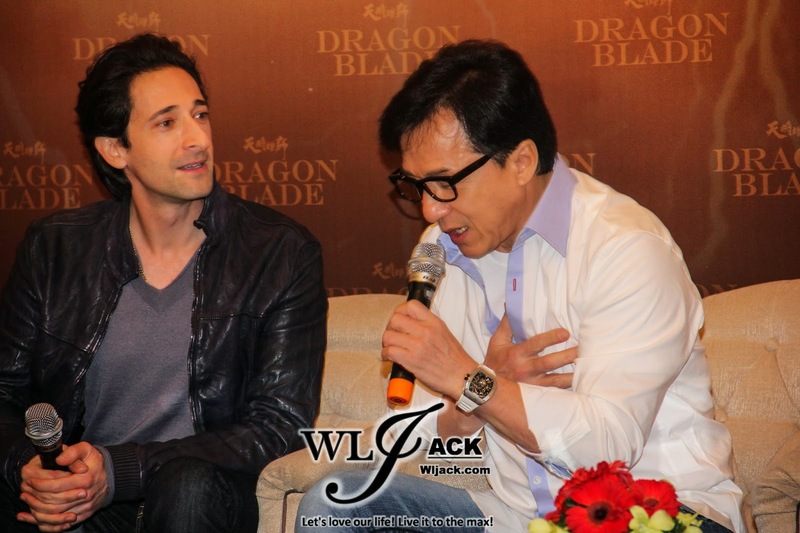 Kuala Lumpur, February 2015 – International stars including well known action superstar Datuk Jackie Chan, veteran Hollywood star John Cusack, Academy awards winner Adrien Brody, Kpop idol Choi Siwon, budding actresses Lin Peng and Mika Wang have stormed KL a few days ago to promote an upcoming movie “Dragon Blade 天将雄师” . The stars have attended activities including a press conference, mall meet and greet session, movie launch as well as the gala premiere. I have attended the press conference as the photographer for one of my friend’s mainstream media company. Seven years in the making, Dragon Blade is an epic in the history of Chinese cinema. The movie costs a record-breaking budget of US$65 million. It is a film about the legend of two powerful forces set during the era of China Western Han Dynasty and The Roman Empire. The cast and crew has filmed the movie at different locations spanning from Hengdian World Studios in the East to Dunhuang and Aksai in the west of China. The crew members who worked on set consist of different nationalities, speaking more than ten languages including Mandarin, Cantonese, English, Korean, French, German and Russian. 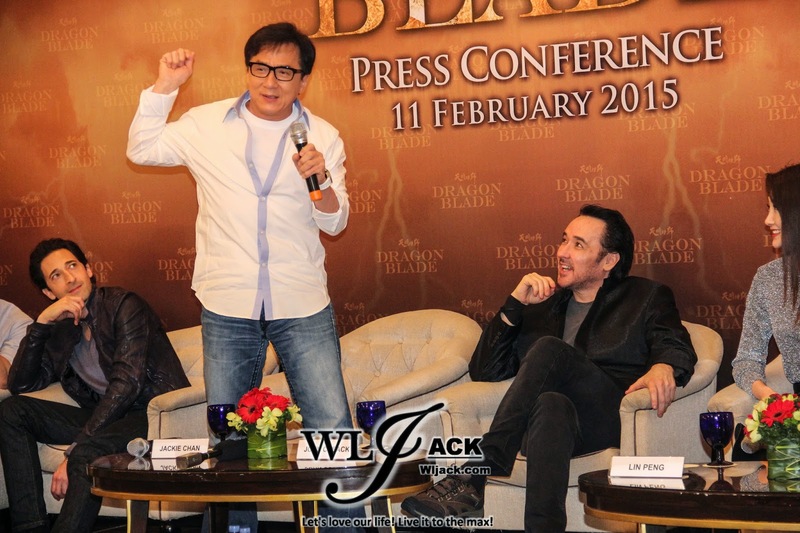 Dragon Blade will be hitting cinemas worldwide on 19th February 2015 in conjunction with Chinese New Year and it’s going to be one of the biggest blockbuster to look out for this festive season. Datuk Jackie Chan Returned To Malaysia! Just a few days prior to the promo events, Jackie Chan received his datukship in Malaysia. Jackie said that he was still adapting to the honorific “Datuk”. When he appeared in Malaysia airport, people started calling him Datuk and he need some time to respond back to that calling. In the past, people would just call him as “Taiko” and he has been used to that calling for a long time. Ironically, during the press conference, the host emcee has been emphasizing the Datuk honorific plus Jackie’s “Taiko” when addressing him. She called him as Datuk Taiko every time any questions were directed to him. A tough filming at the desert! The movie involves a lot of filming that was set in the dessert. During the filming process, the most essential thing they need is water. 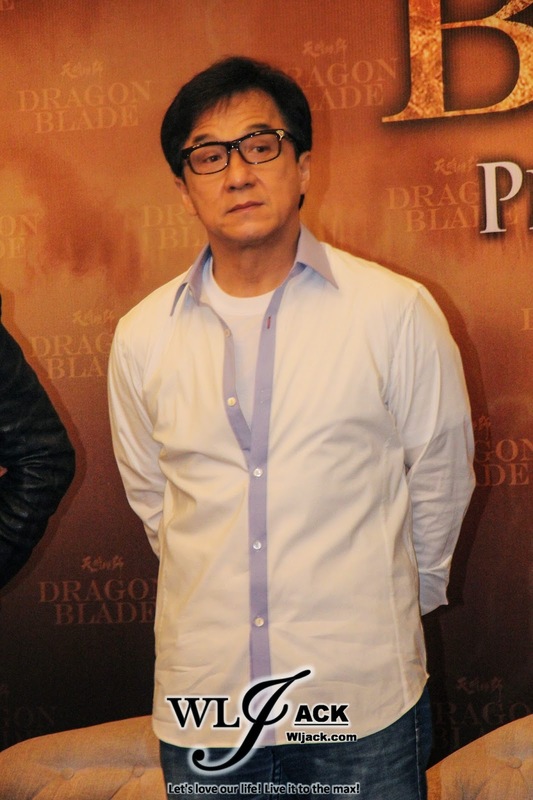 Datuk Jackie Chan jokingly said that he would get bankrupt in spending for the drinks. Apart from that, he also taught the crew members the ways to squeeze the bottles into smaller size in order to reduce the size of the waste. He even demonstrated to us how he squeezed the plastic bottle after consuming the drinks. Filming in the desert was very tough and difficult due to the weather. Apart from that, they need some extras during the filming. Some of the locals would just come and help out with the condition of just taking a photo with Datuk Jackie. 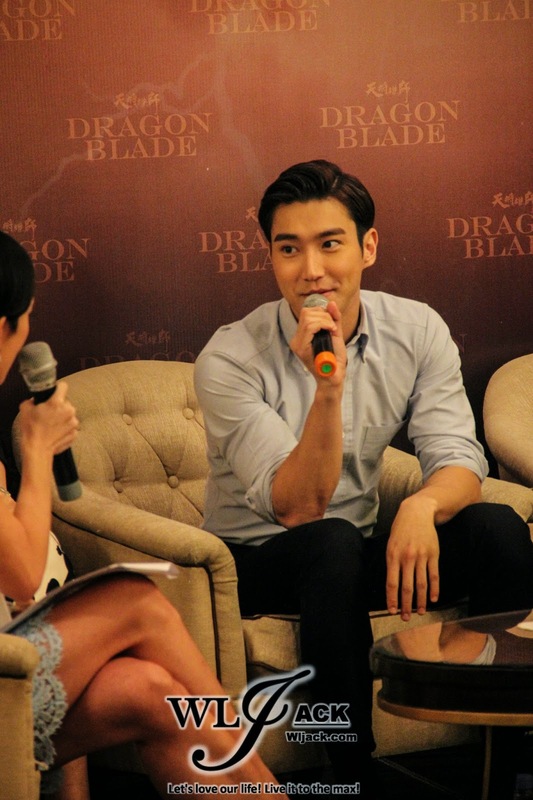 Choi Siwon Spoke Many Languages! Being the member of Super Junior and visited many different countries before, Siwon obviously has mastered a lot of languages. Apart from greeting the media with Bahasa Malaysia, English, Mandarin and Korean, he can even speak Cantonese on stage. He was really amazing. He said that he was worried of his acting at first. However, after getting some encouragement from Datuk Jackie and the rest of the casts, he felt confident in playing his role. 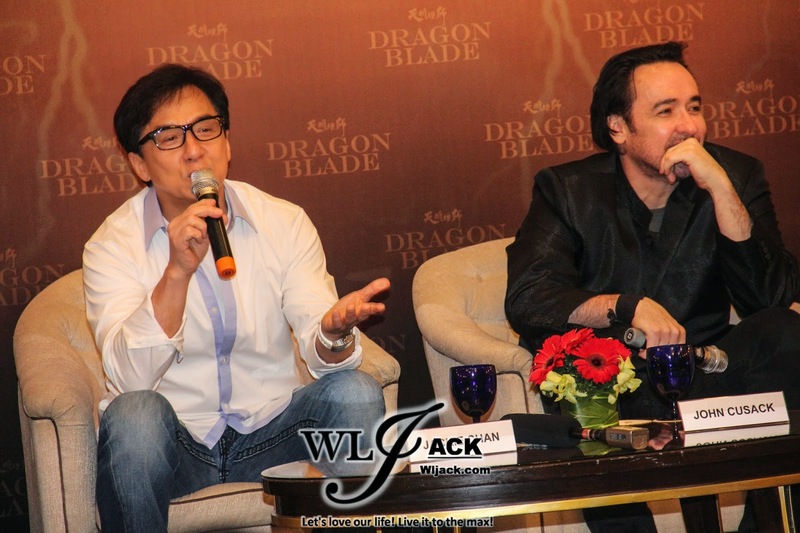 John Cusack Loves to Work With Datuk Jackie! 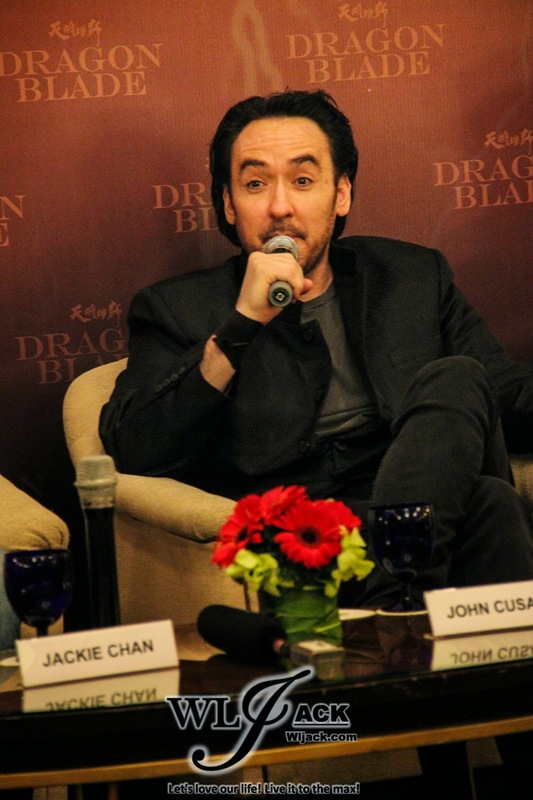 As an American, John Cusack said that they usually just speak English and doesn’t need to learn that many languages. However, among the crew members, most of them spoke a few languages and he was impressed. But the great thing of working with Jackie Chan is that they do not need to speak other language. 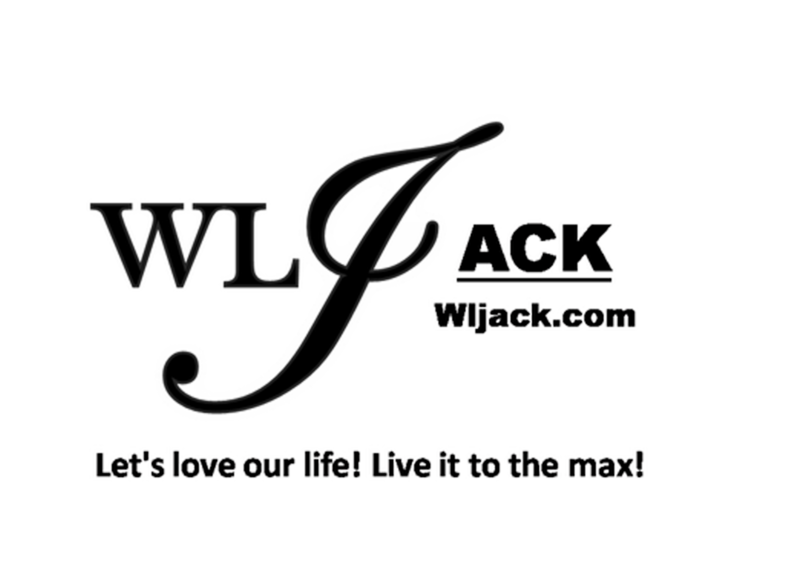 They just need to speak “Jackie”. He has grown up loving Asian movies. He said that he always hear everybody saying that Jackie Chan is so great. He said that what they said is true and it was indeed his honor to be able to work with him. Adrien Brody Satisfied with the filming experience! 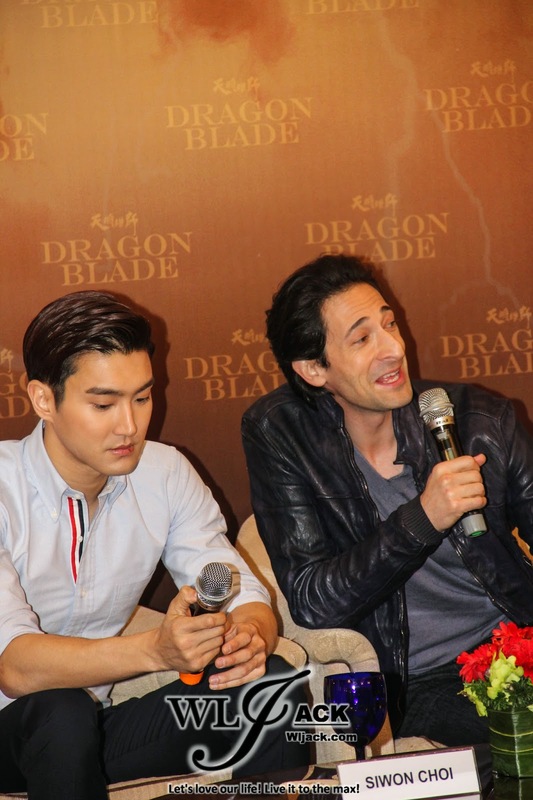 Adrien Brody who played the villain in the movie said that he enjoyed the filming process. Although there were many scenes in the movie which were very challenging, he said that he was very satisfied with the experience. Some of the days they even need to film more than 12 hours in the fighting scenes at the dessert. Sweet Actresses Lin Peng and Mika Wang Shared Their Experiences in the movie! 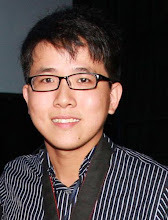 Both Lin Peng and Mika Wang played the roles as Datuk Jackie’s love interest in the film. Lin Peng said that she has a lot of pressure in one scene whereby she needs to whip him up. She was afraid that she might hurt him. Datuk Jackie interrupted and said that she didn’t know how to whip him in the right way. He said that while it’s good for her to try to hold back in whipping him, it has actually induced more physical pain to him due to the way the whip landed on him. Mika Wang on the other hand said that Datuk Jackie is a very romantic person whether on-set or off the set. She said that he was very friendly with all the crews and he likes to joke a lot. After the interview session is over, the casts have wished us Happy Chinese New Year and also had a Lou Sang Session.